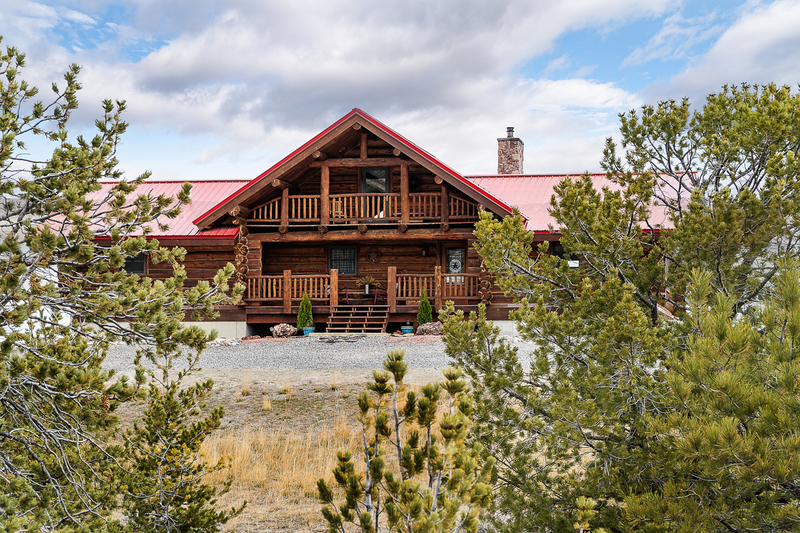 LOCATION & ACCESS: Pronghorn Ranch is located 1.9 miles northwest of Bridger, Montana, off of U.S. Highway 310. 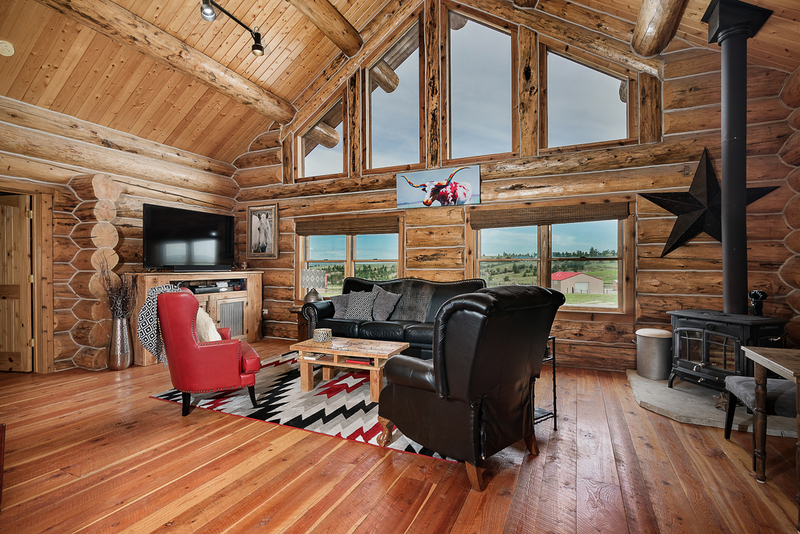 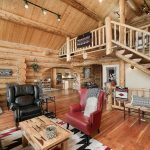 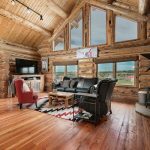 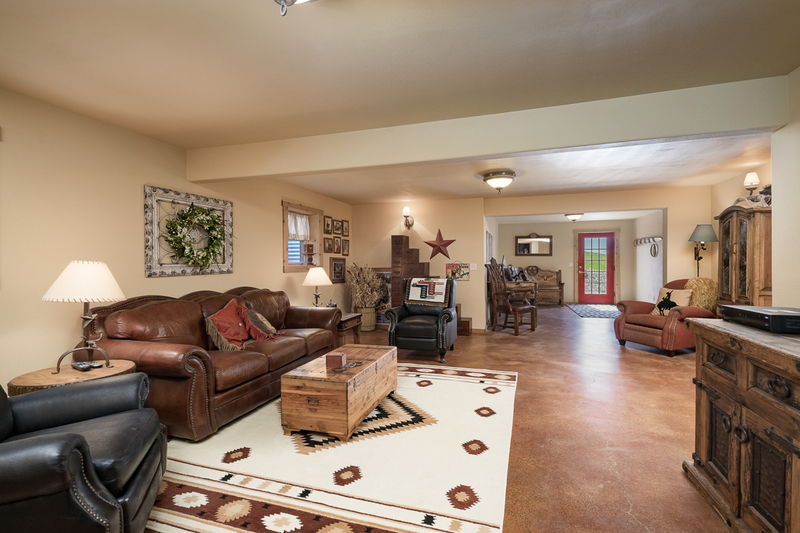 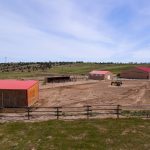 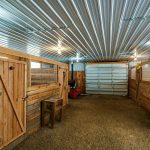 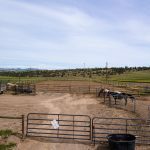 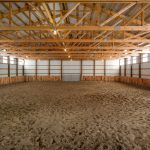 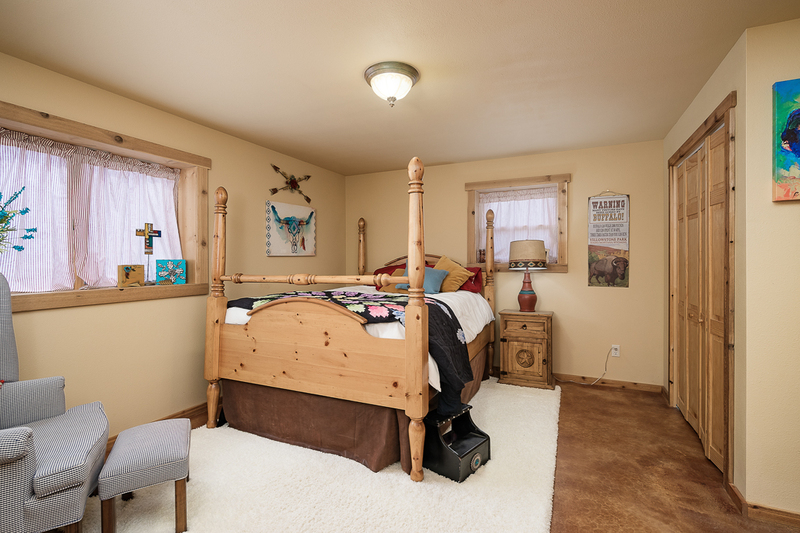 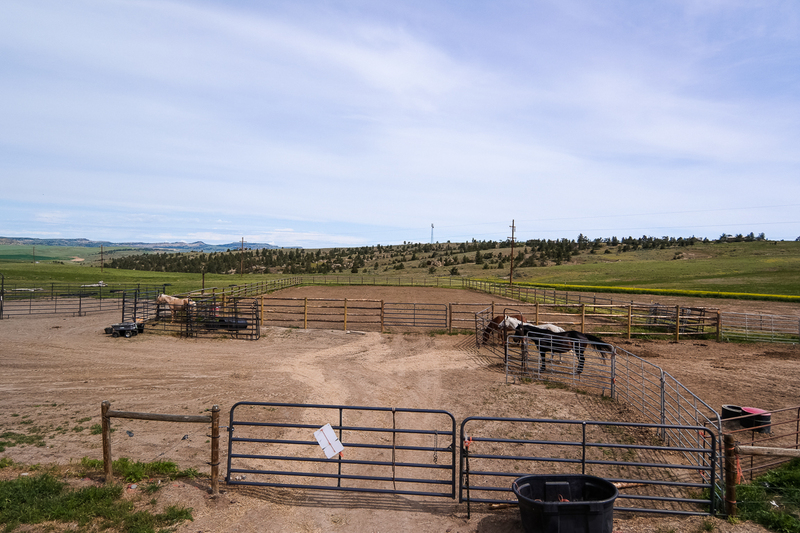 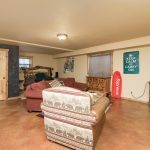 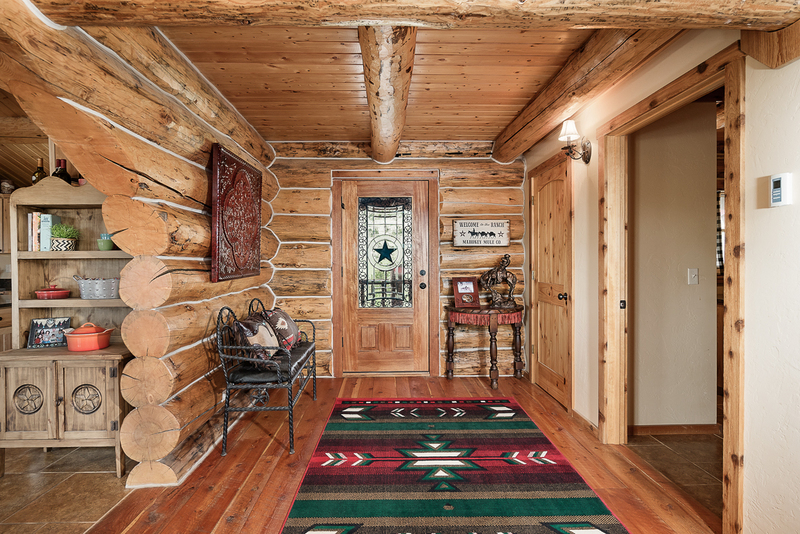 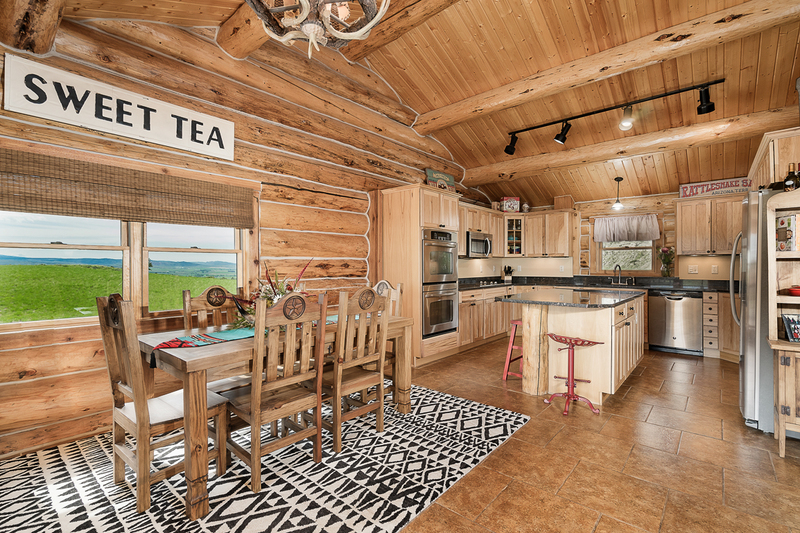 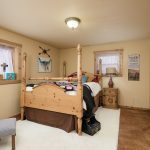 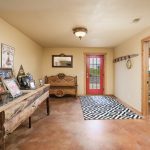 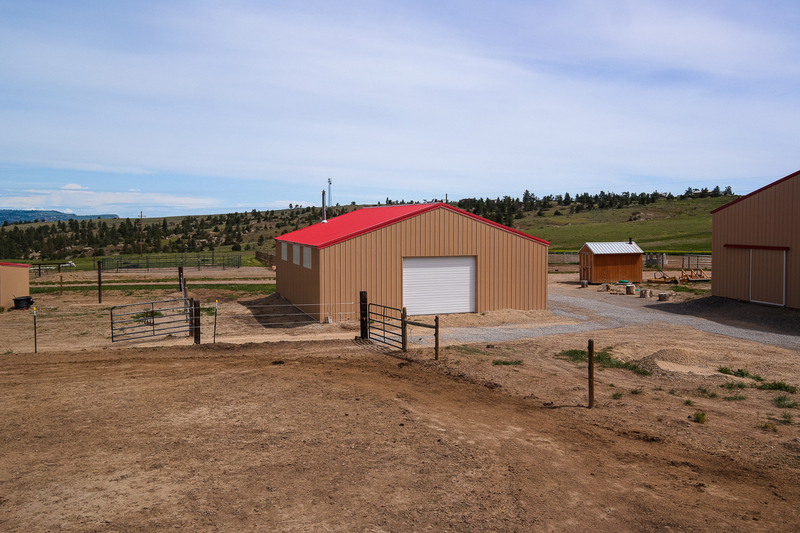 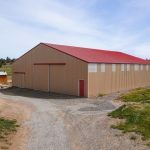 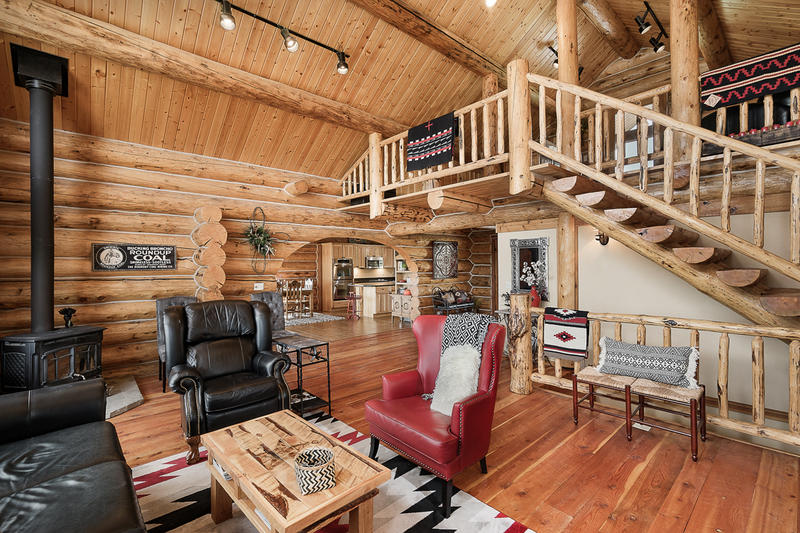 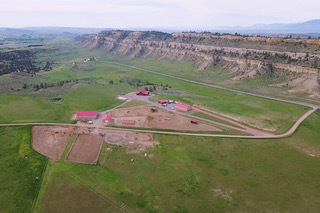 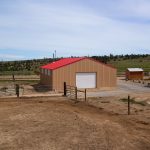 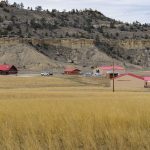 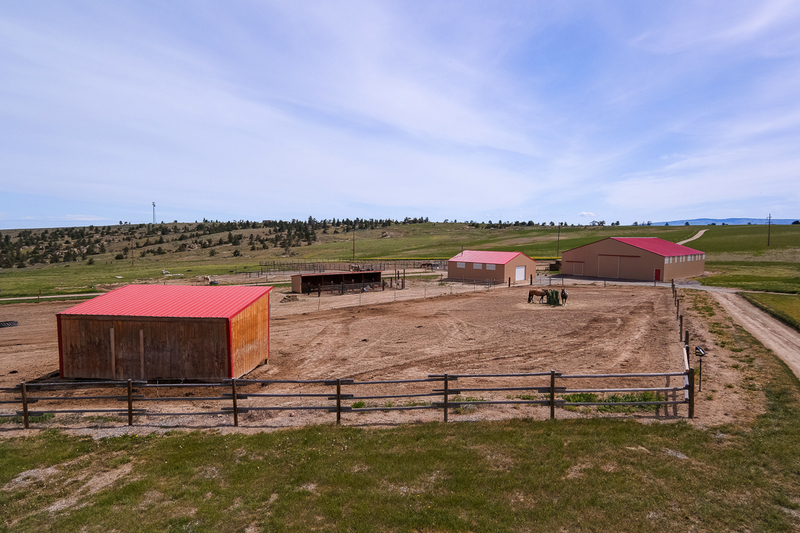 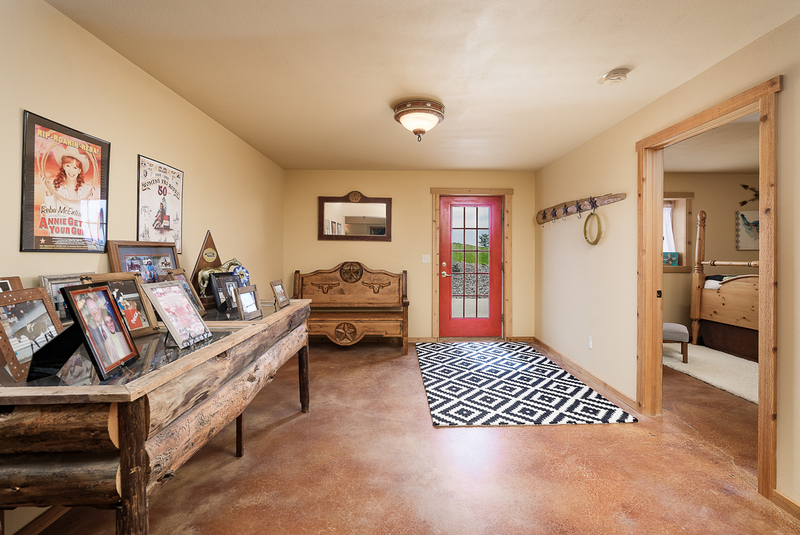 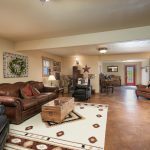 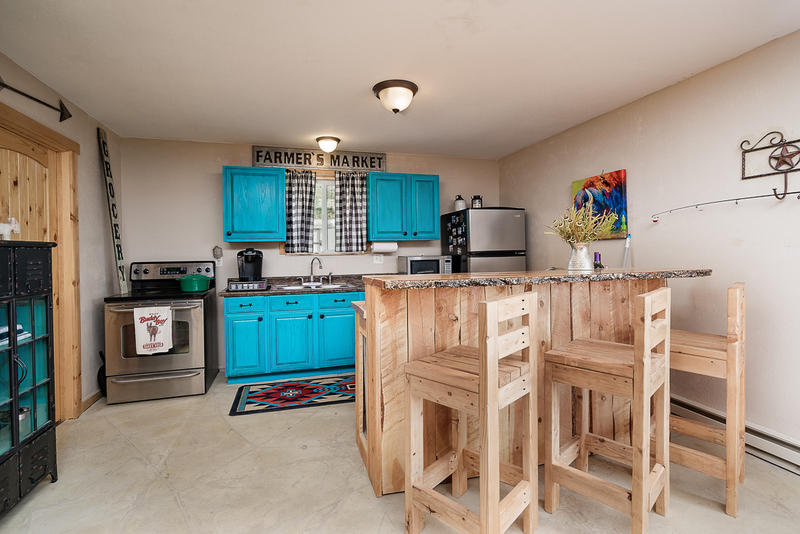 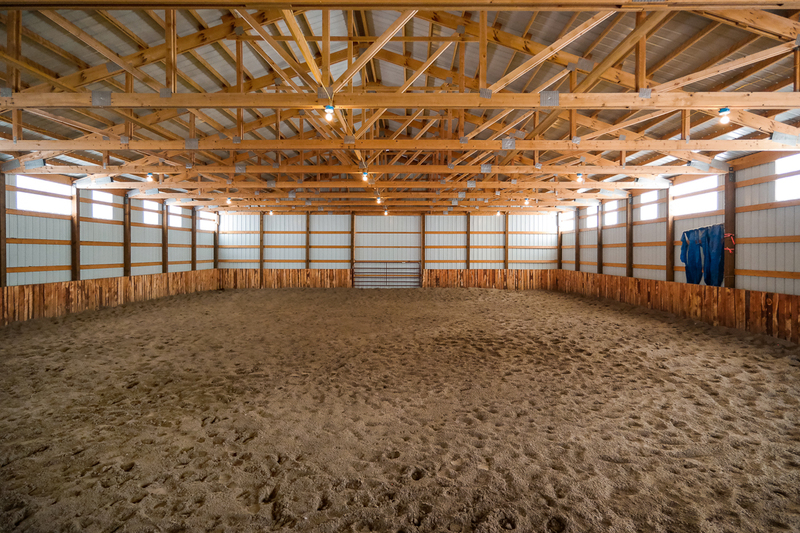 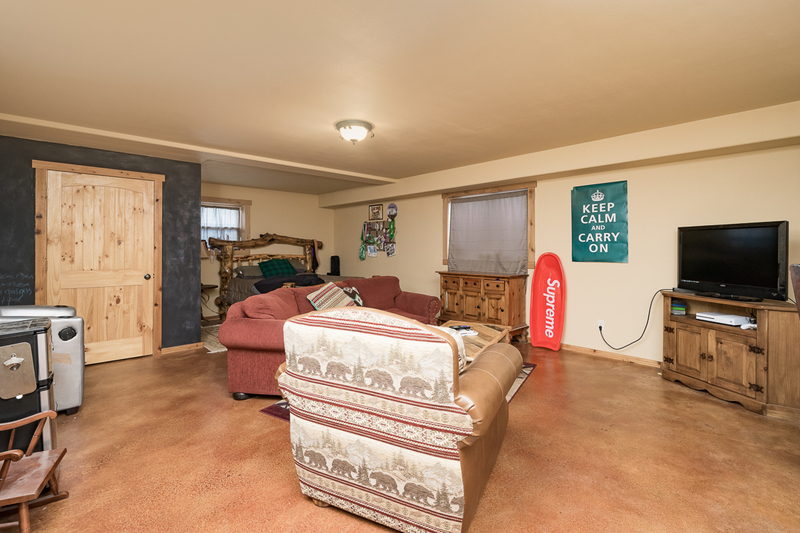 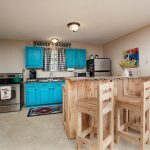 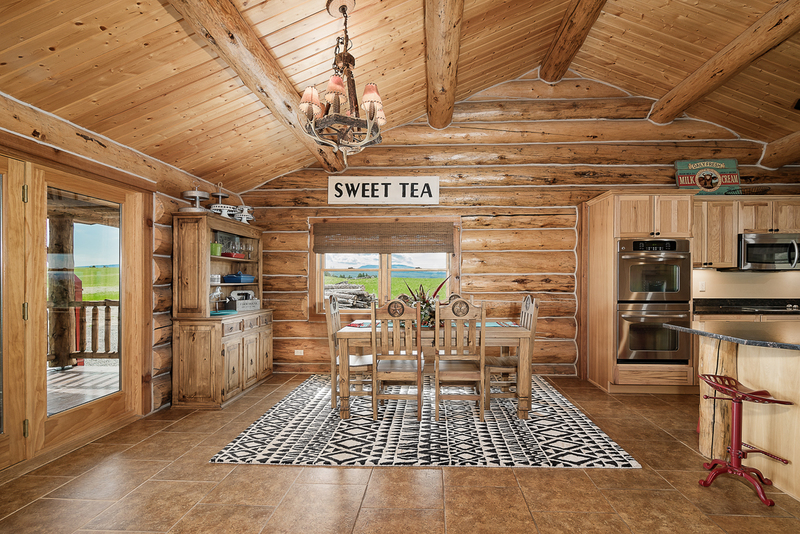 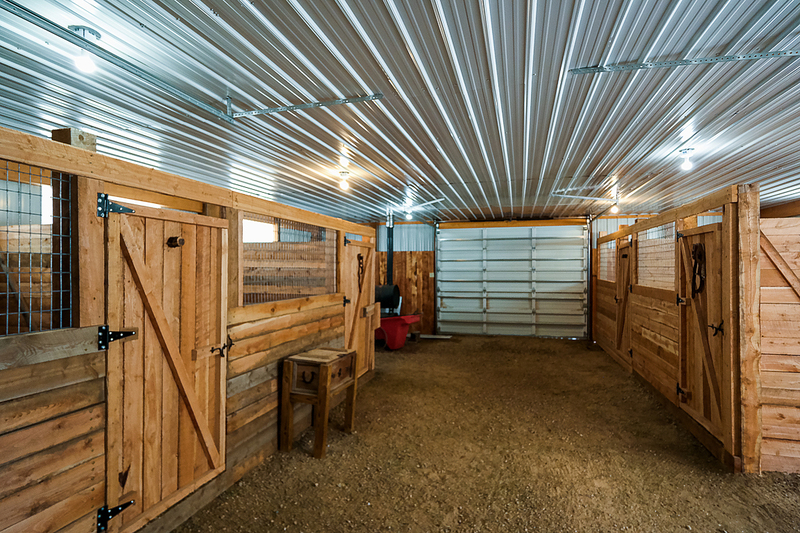 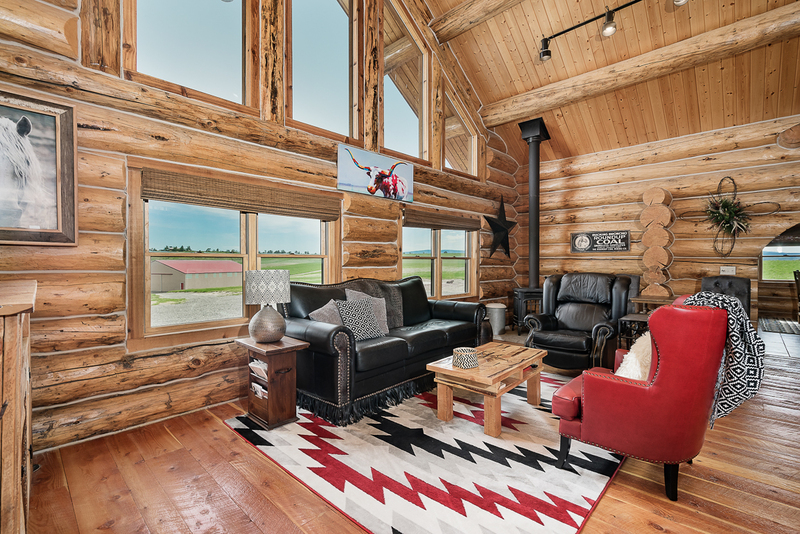 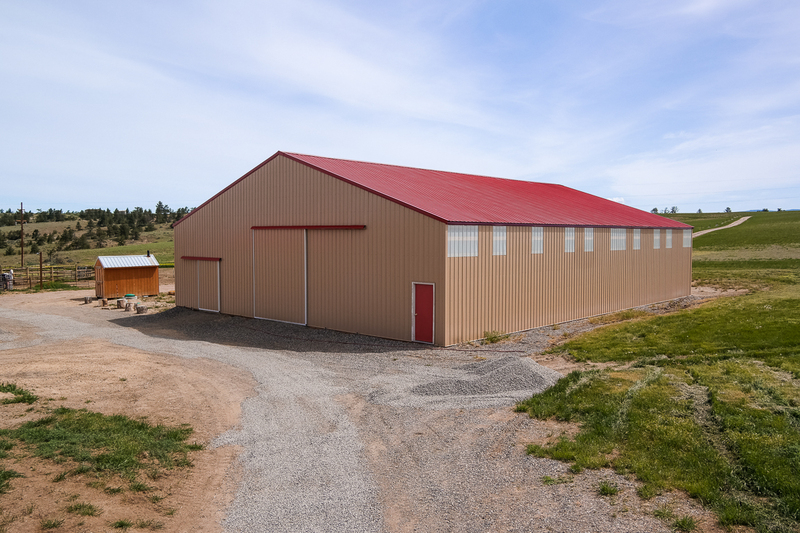 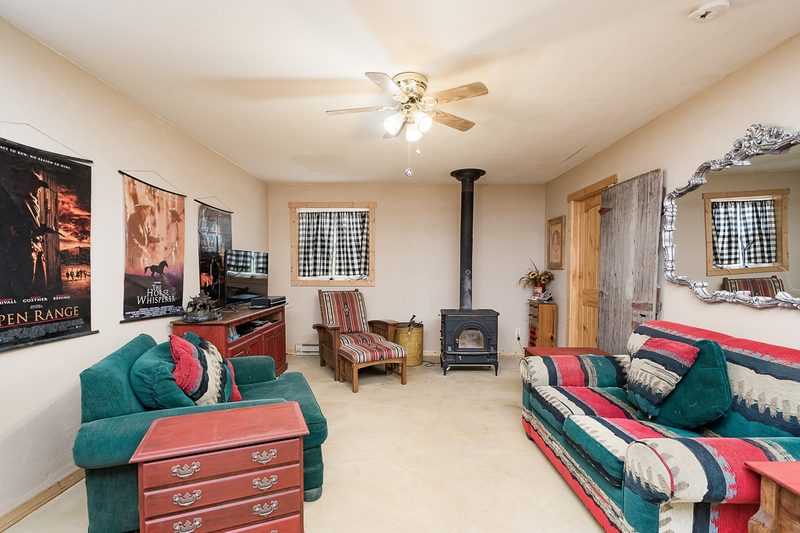 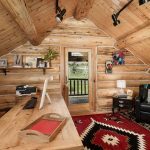 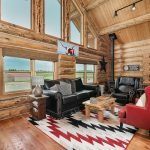 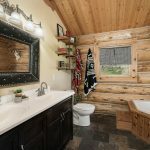 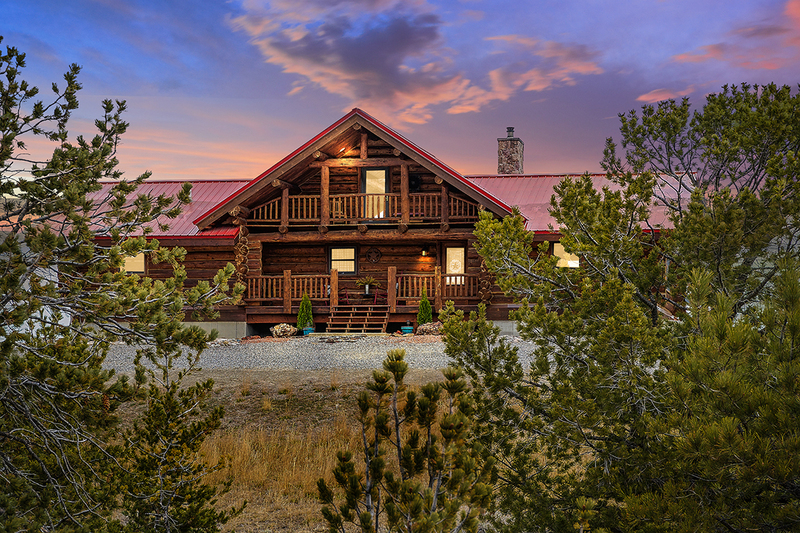 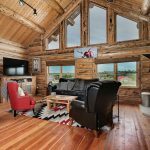 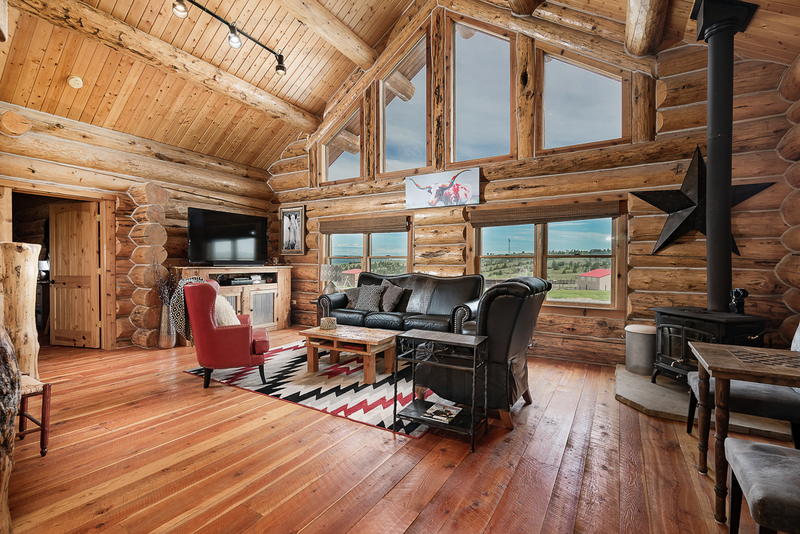 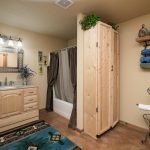 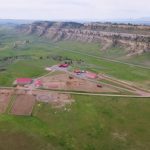 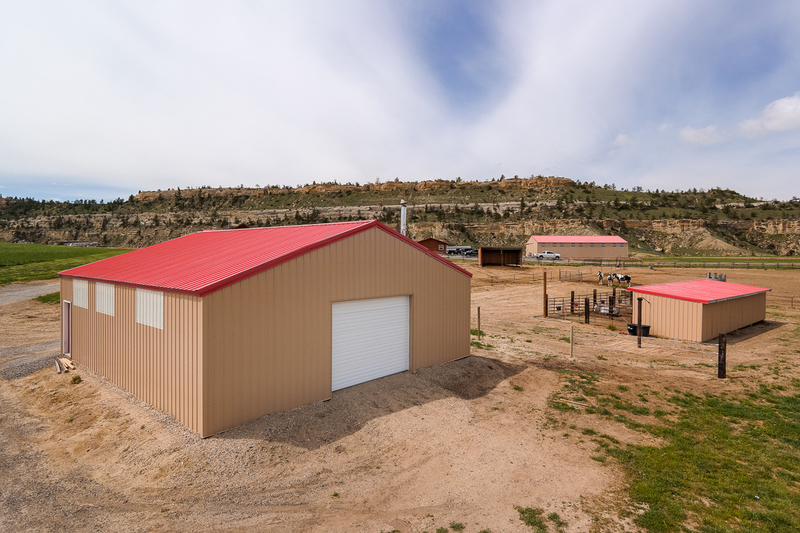 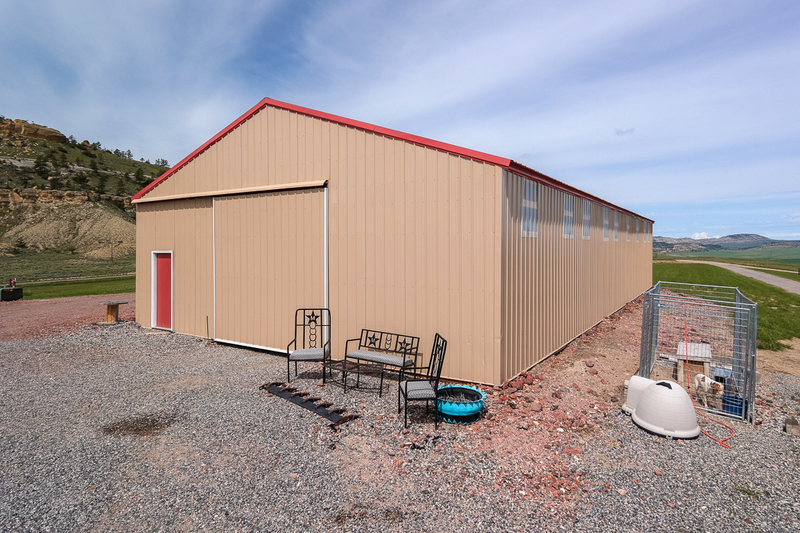 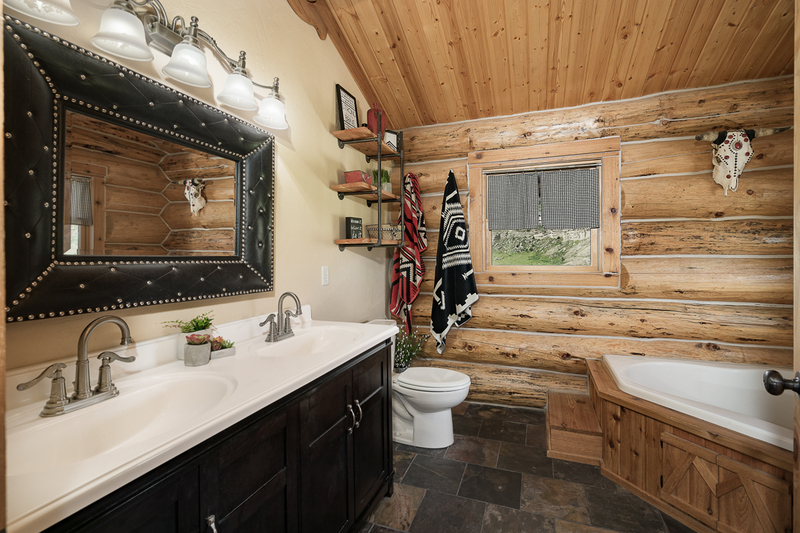 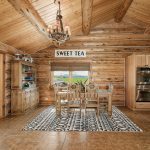 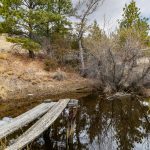 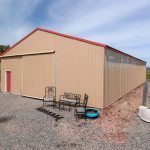 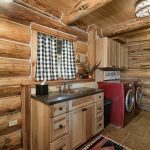 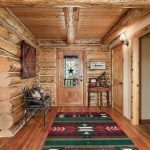 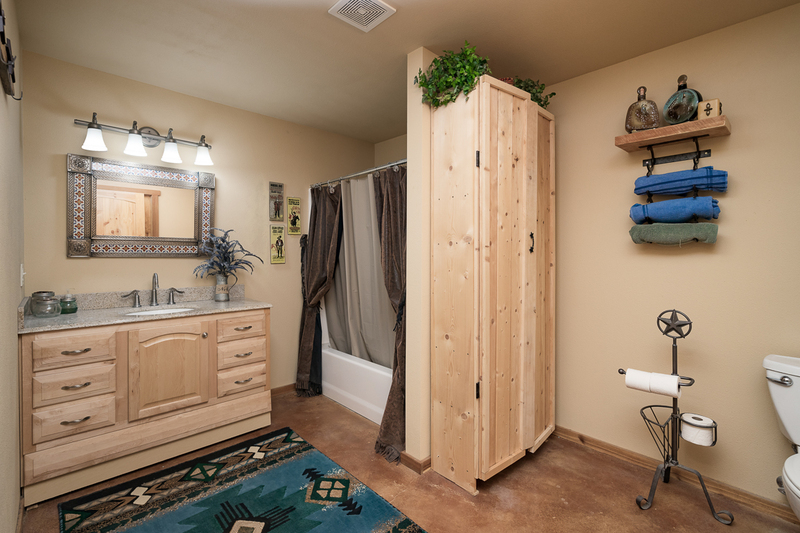 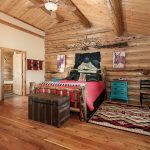 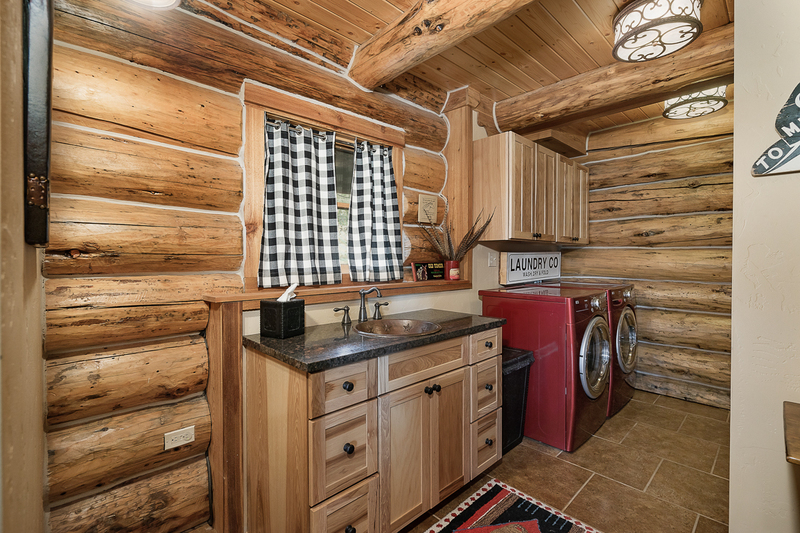 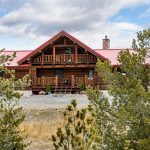 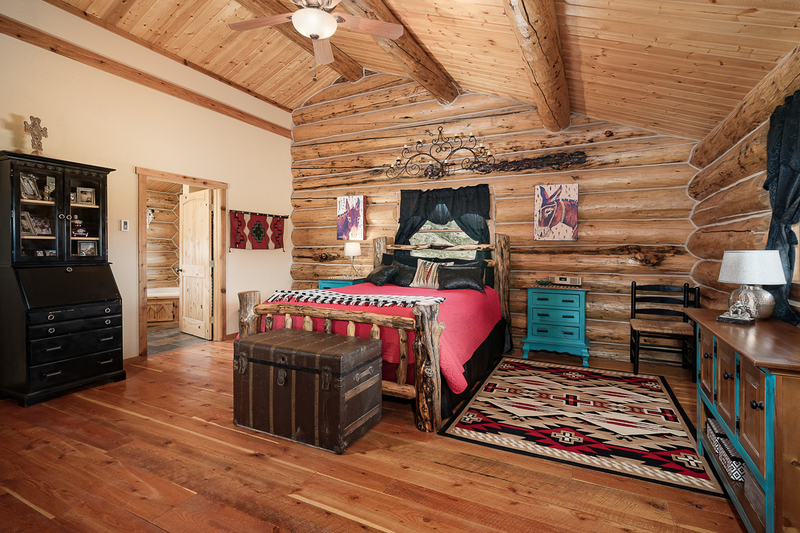 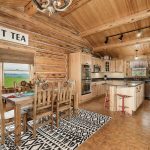 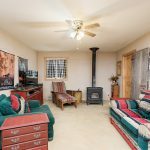 AREA FEATURES: The ranch is 50 minutes southwest of Billings, Montana, Montana’s major city with superior air service, restaurants, shopping, and medical. 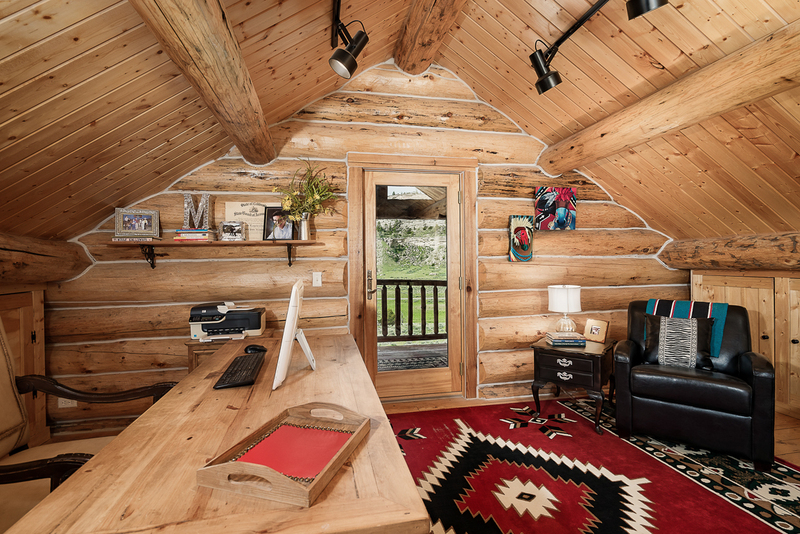 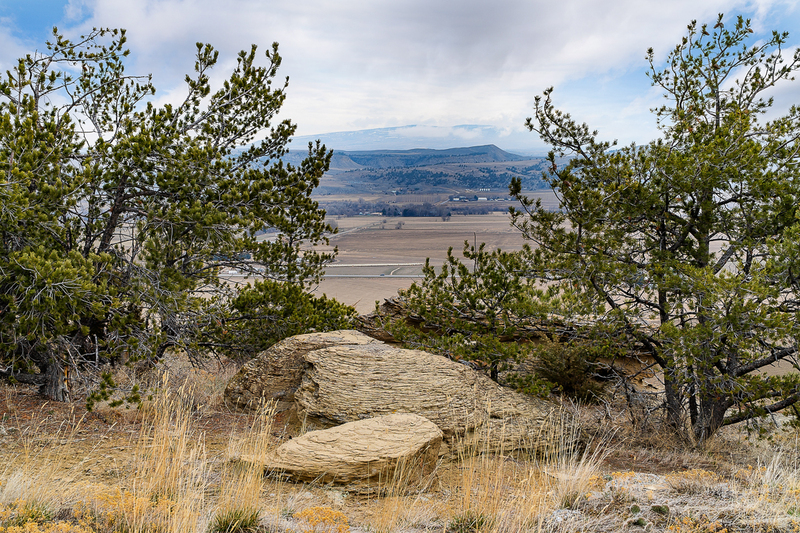 Bridger is a sought after community for the schools, recreation and a small town way-of-life. 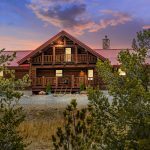 Bridger and the ranch ae less than a half hour from the Pryor Mountains where recreational possibilities abound. 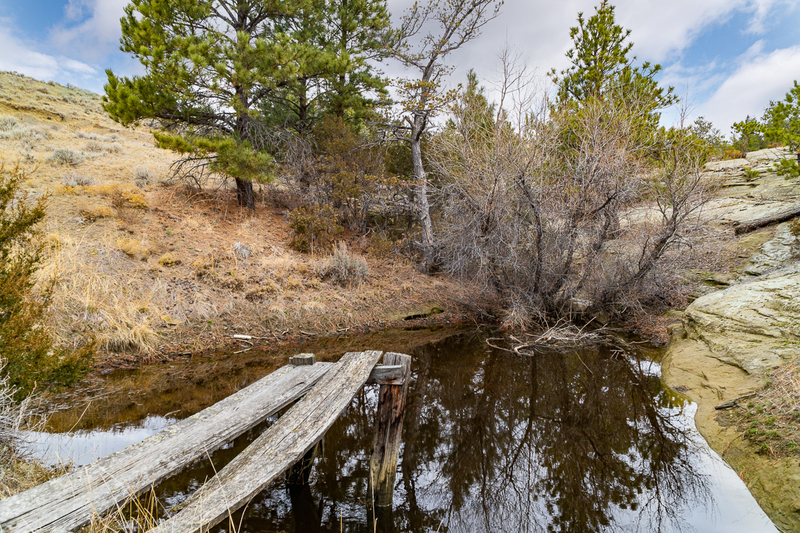 The Clarks Fork of the Yellowstone River flanks the eastern edge of the town, where fishing offers large trout, beautiful floating opportunities and easy access to the river. 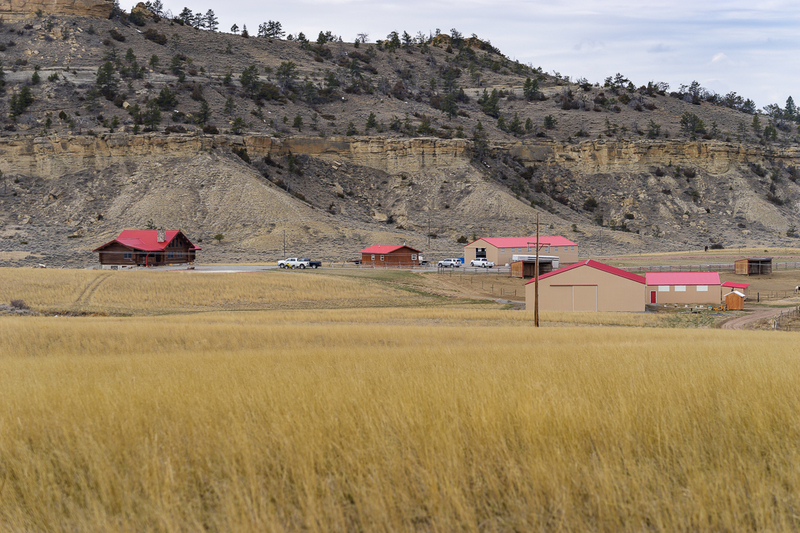 CLIMATE: Bridger has a thirty-year average rainfall of 12.26 inches annually. 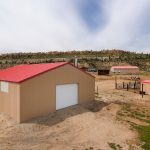 WATER: – House & outbuildings—domestic well, cistern. 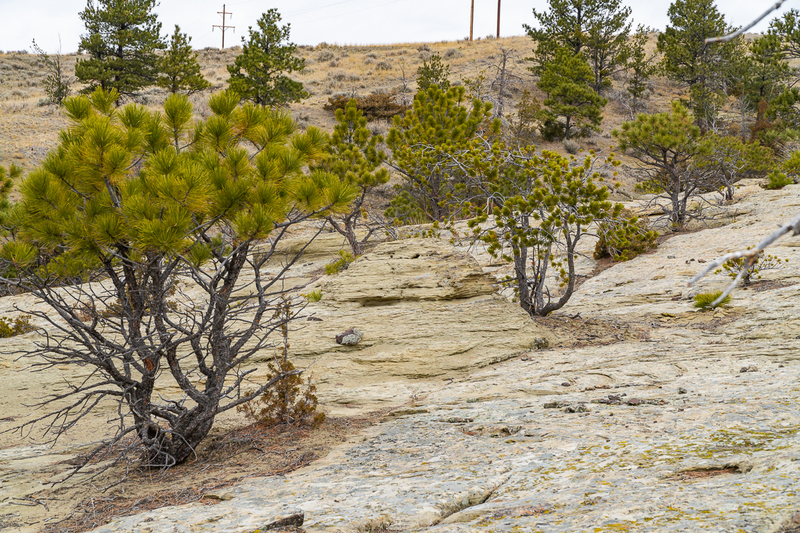 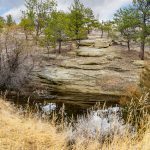 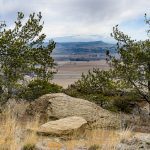 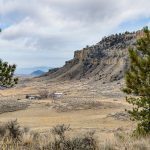 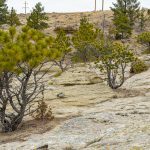 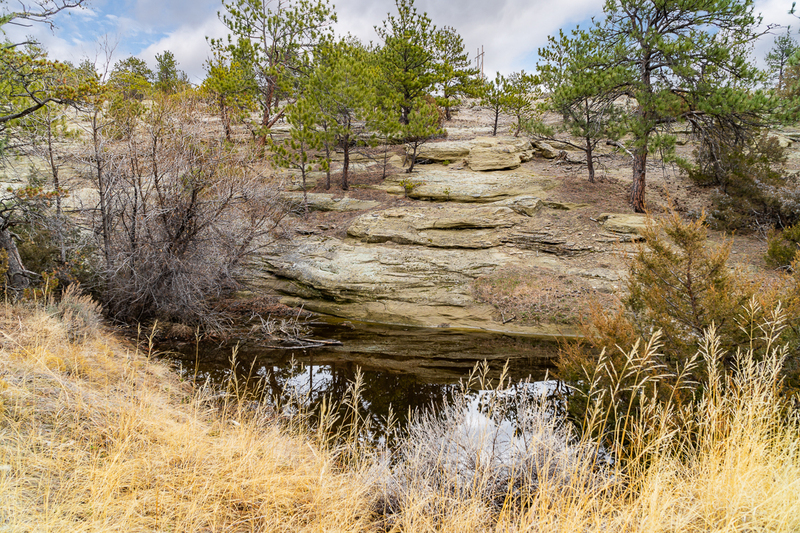 Native grass pastures, rock outcroppings, pine hills, gullies and coulees. 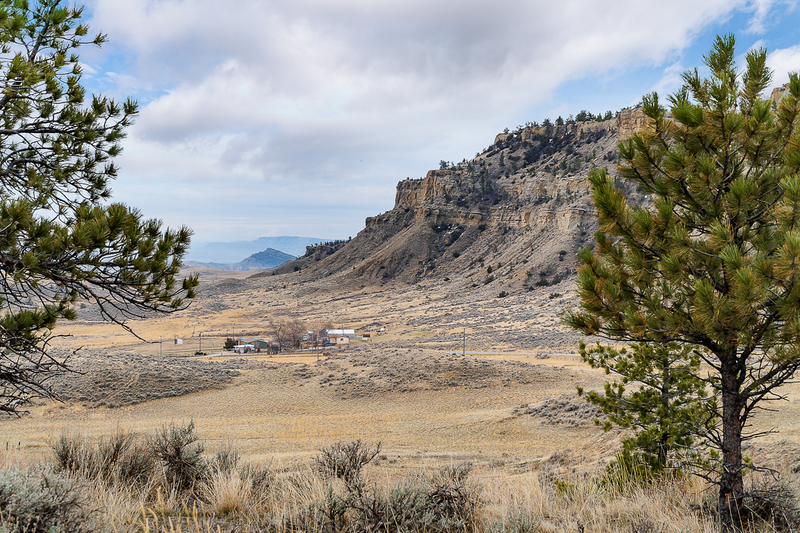 WILDLIFE: Elk (including bulls from the Cherry Springs herd), mule deer, wild turkey, & bald eagles.